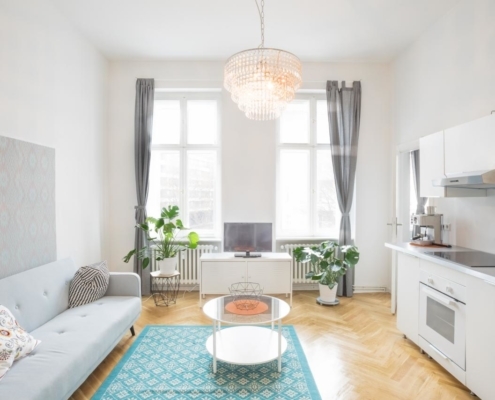 Find your perfect furnished apartment for 1 month or longer the easy way — with Wunderflats. 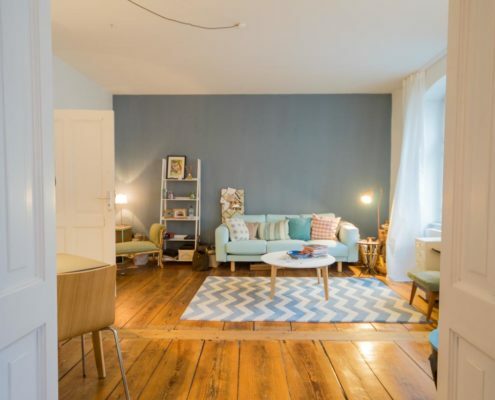 Find a furnished apartment Berlin, Hamburg or Munich without the usual hassle of finding a new flat. No mass visits, no stress, and no time exposure.All costs, like electricity, WiFi, heating are already included in the rent.